Unique article is valuable asset for online marketing. I will write a readable quality unique article for directories submission. 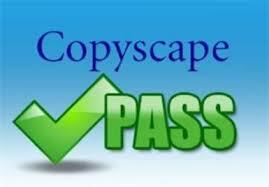 Only in $2.5 you will get 400 words Copyscape pass article. Send me your keyword, and let me know how many time I need to put in the article. I guarantee 100% unique aritlce. If you are not satisfied with my service, you can get your money back.